 FLY4BONUS - Bei uns fliegt man nicht umsonst! INDIAVA - A union of Airlines of India! AEROBOTECO - Uma nuvem a frente! REGIONAL AIRWAYS ALLIANCE - Welcome Aboard!! VWe are a virtual airline that wants to make flight operations as realistic as possible . EUROFLEV VIRTUAL - Free, for you. From Euroflex. EASY JET - Fly with us! 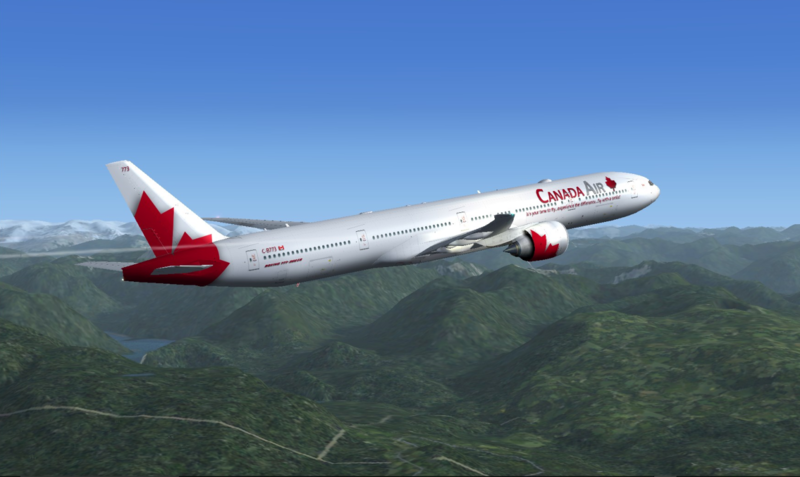 OLYMPIC AIRLINES VIRTUAL - The Olympic Spirit lives on! ROYAL SKY SERVICE - We are a Royal Virtual Airline!